Penny Flores has been a family nurse practitioner with Allergy and Asthma Associates since 2001. She has been employed as certified nurse practitioner since 2002, and as a registered nurse since 1994. 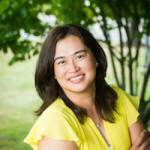 Ms. Flores obtained her Bachelor of Science in Nursing from West Virginia University in 1994 and finished her Masters of Science in Nursing from George Mason University in 2001. 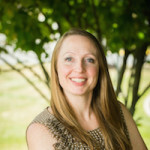 She is certified as a family nurse practitioner from the American Nurse Credentialing Center, and also has her Virginia registered nurse license. 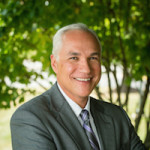 Penny is a member of the Greater Washington Allergy, Asthma, and Immunology Society, as well as the American Association of Nurse Practitioners.